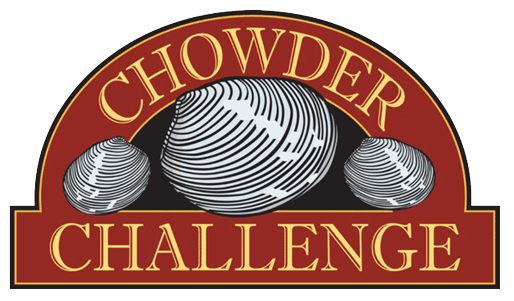 Lompoc Brewing‘s 10th annual Chowder Challenge takes place Saturday, 20 February 2016, at the Lompoc Fifth Quadrant (3901 N Williams). Admission to the competition is free. Attendees 12 and older can purchase sample trays for $10 to participate in the tasting. All proceeds will be donated to the Community Transitional School, which provides educational services to homeless and at-risk children. This blind tasting competition features New England-style chowder entries from Lompoc Beer 5th Quadrant, Burnside Brewing Co, Cascade Brewing Barrel House, D’S BAR, Farm House Cafe, Pelican Brewing Company, Produce Row Cafe, Saraveza, Sports on Tap, Stormbreaker Brewing, Uptown Market and Widmer Brothers Brewing. The top vote-getter will be named the People’s Choice Winner and will be awarded the Chowder Cup. Prizes will also be awarded to the first two runners-up. The reputation of the New Old Lompoc’s clam chowder was the motivation behind the original Chowder Challenge. The New Old Lompoc restaurant on NW 23rd Ave. won the inaugural Chowder Cup; the Morrison Hotel stole it away in the following year, but it was wrested back by the New Old Lompoc at the next four events. In 2013, with the New Old Lompoc out of the competition while being rebuilt, the Ice Axe Grill swooped in and took the cup. In 2014, the New Old Lompoc – revived as the Lompoc Tavern – returned the cup to its original hands, and won again in 2015. The all-ages Chowder Cup festivities include a beer garden (naturally), live music, and a raffle. What are the hours? Is it best to come early in case some chowders run out?